The 67th Sapporo Snow Festival takes place in February 2017: now’s your chance to discover this Japanese festival for yourself. Japan is on everyone’s bucket list. With its juxtaposition of modernity and imperialism, sky-high skyscrapers and ornate temples, Michelin star dining and local soft-serve ice cream; Japan has it all. 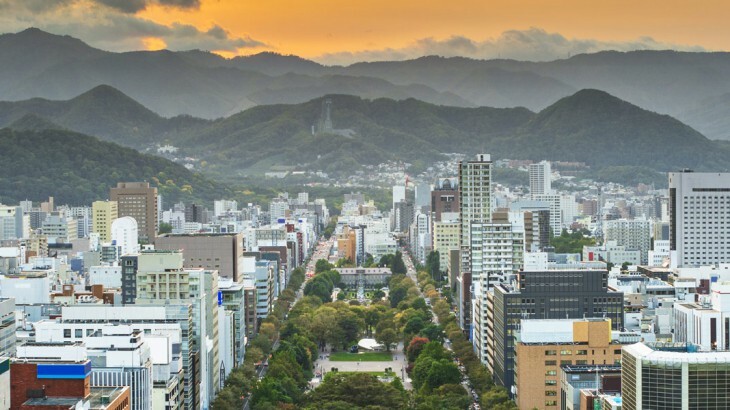 You’ll know about the popular cities of Tokyo and Kyoto with their many, historical sights – and no Japan holiday is complete without these – but what about seeing a different side of Japan? 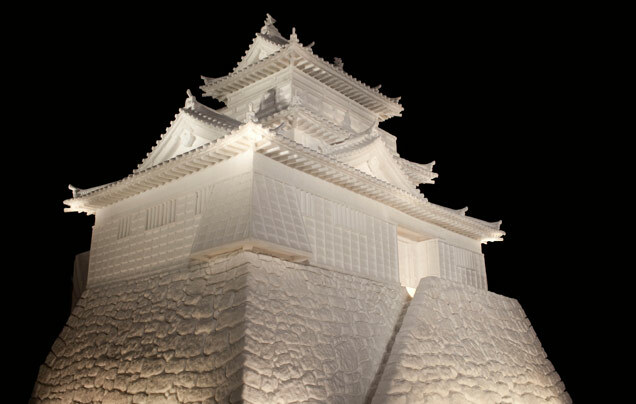 What about the famous Sapporo Snow festival, which is one of the largest ice sculpture festivals in the world? 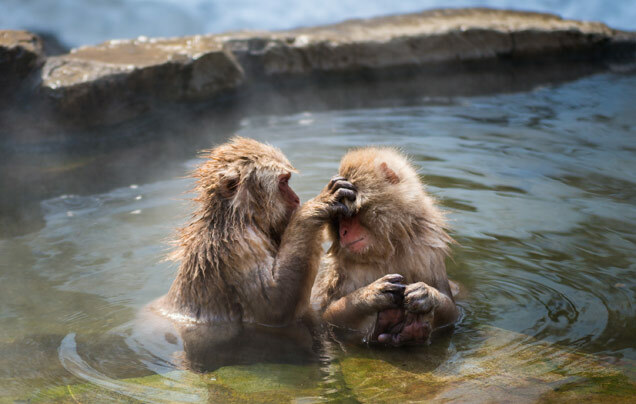 Or the adorable Japanese Snow Monkeys that swim in their steaming hot springs to escape the winter chill? With our new Japan group tour – Sapporo and Snow Monkeys – you can explore the classic sights of Tokyo and Kyoto with these new, exciting ones! Held for one week only every February, the Sapporo Snow Festival is one of Japan’s most popular events in the winter calendar. Located in Sapporo – the capital city of Japan’s northern island of Hokkaido – the snow festival started in 1950 and has grown into an event which attracts over 2 million visitors from Japan and beyond. 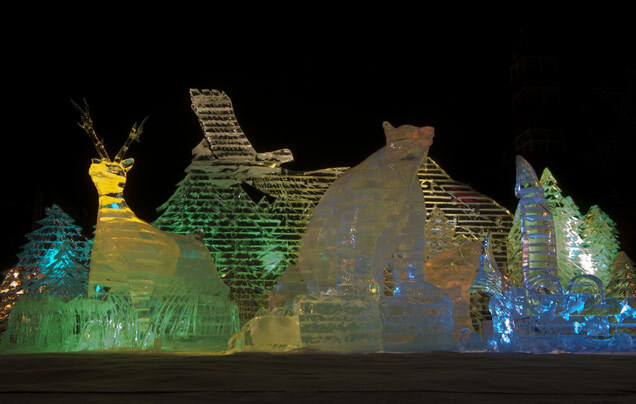 Ice and snow sculptures, which can reach up to 20 metres high, are constructed by both locals and international teams, and are lit up spectacularly for all to enjoy. They are usually themed to an event that has happened in the previous year. Stages are constructed out of ice to hold musical performances and for those who want a thrill, giant snow slides can be enjoyed! You can even get lost in a snow maze. All this fun builds an appetite! Not to worry, as you can sample regional food from Hokkaido along the Sapporo Snow Festival route, including fresh seafood and potato dishes. Our new Sapporo and Snow Monkeys escorted Japan tour is your chance to explore this wonderful festival. Also known as Japanese Macaques, the Snow Monkeys of Japan offer you a chance to get up close to wildlife. Accustomed to humans, these adorable monkeys spend their day relaxing in a hot spring high up in a mountainous forest. Wow your friends with your photos of these wonderful creatures, especially as you’ll visit in the winter when snow covers the peaks and steam rises from the hot springs. Book your perfect Japan holiday with our new 11 day guided tour, visiting the sights of Tokyo, Kyoto, Nagano and Sapporo. Sapporo and Snow Monkeys is available to book today! 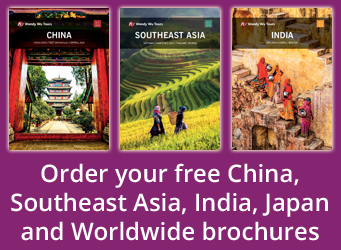 Take a holiday to Japan with Wendy Wu Tours, the UK’s leading Asia Experts. Our award winning escorted, fully inclusive tours visit all the major sights of Japan for an unforgettable holiday. Japan festivals, japan news, sightseeing, winter. permalink.